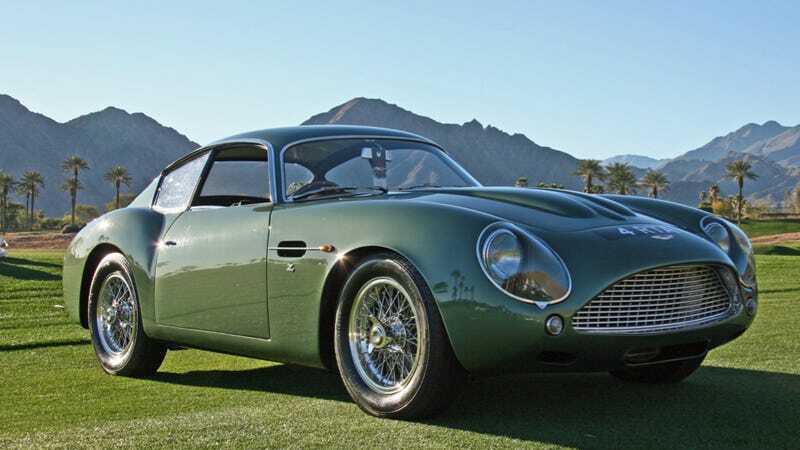 The DB4 Zagato is so rare and so expensive that even thinking about one can cause a hole to form in the space time continuum. That's why I'm so glad John Wiley was able to capture this elusive beast. Check out more stunning shots from John here. 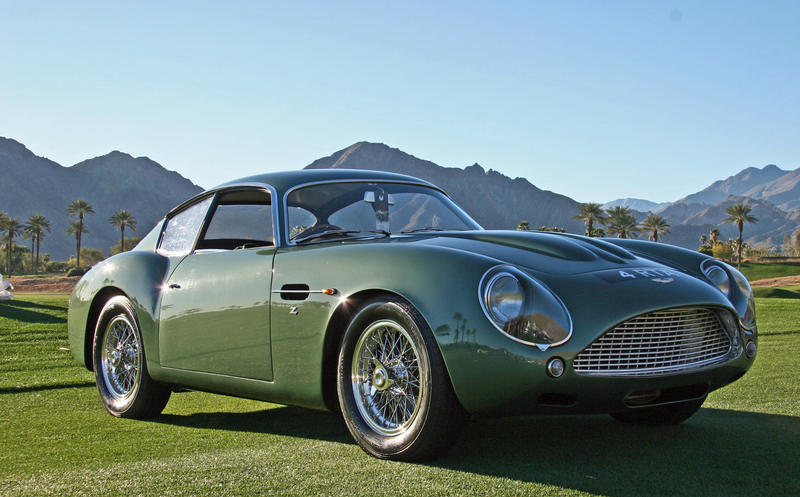 And, of course, here is the DB4 in extra large. Sweet dreams, you wonderful people you.